BATAVIA, Ohio (April 9, 2015) – The Clermont County Engineer’s Office announced April 9 that the Stonelick-Williams Corner Covered Bridge reopening will take place Wednesday, April 15, from 11 a.m. to 1 p.m. at the bridge, which is located 1.2 miles north of U.S. Rt. 50 on Stonelick-Williams Corner Rd. The event will be held in an open house format, allowing visitors to come and go any time during event hours to view informational boards and speak to project planners. Built in 1878, the bridge was placed on the National Register of Historical places in 1974. 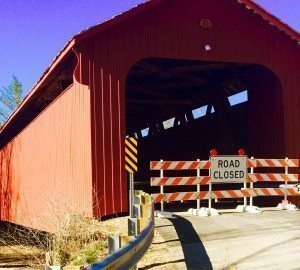 The bridge is one of about 140 covered bridges left in Ohio and the only one in Clermont County. Project planners have maintained the bridge’s historical integrity throughout its reconstruction, saving more than 50 percent of the bridge’s original timbers.The total cost of the project was approximately $900,000, with funding coming from state and federal levels, as well as from the National Register of Historical Places. 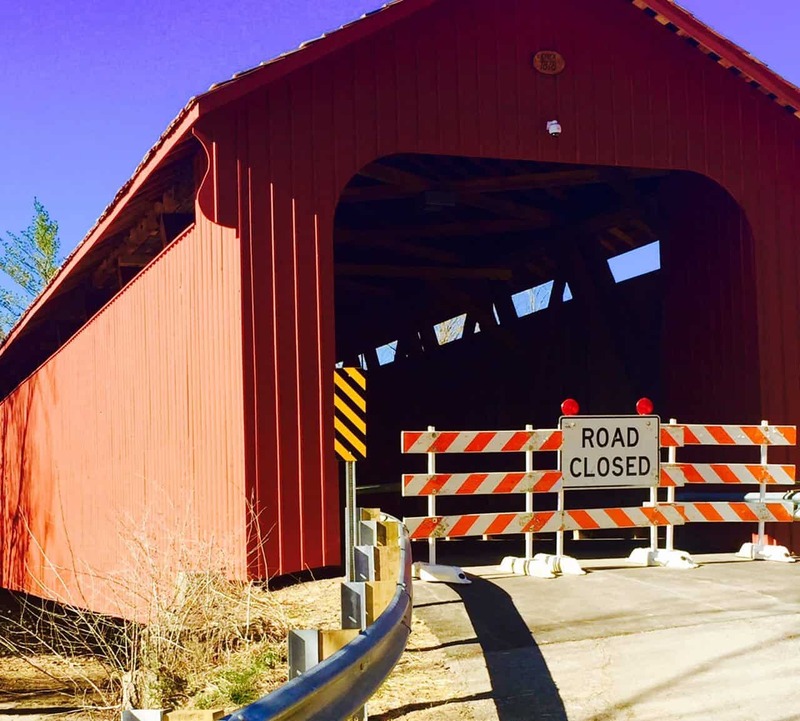 “We worked closely with the state historic preservation office to make sure the Stonelick-Williams Covered Bridge stayed a historic structure,” said Clermont County Engineer Pat Manger. “Our goal was to complete the project using as many original elements as possible while ensuring the safety of travelers across the bridge, and we’ve succeeded in doing so. This bridge is set to stand for another 150 years, or possibly longer, with all the improvements we’ve made to it. The Clermont County Engineer’s Office works diligently to ensure that Clermont County’s 400 miles of roads and nearly 400 bridges are safe and efficient for travel. As Clermont County continues to grow so, too, will its transportation system. 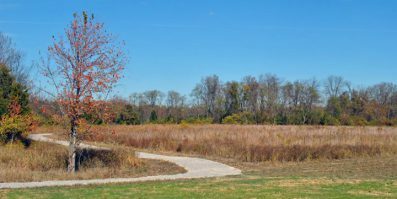 The Clermont County Engineer’s Office balances the efforts needed to maintain the existing infrastructure and investments already made with the need to provide a comprehensive plan for the future. The Clermont County Engineer’s Office coordinates and consults with many of Clermont County’s agencies including the Board of Clermont County Commissioners, Sheriff’s Office, County Auditor, Township Trustees and City Councils to ensure that the office’s activities and goals meet the needs of the entire county. For more information, visit: http://www.clermontengineer.org/.